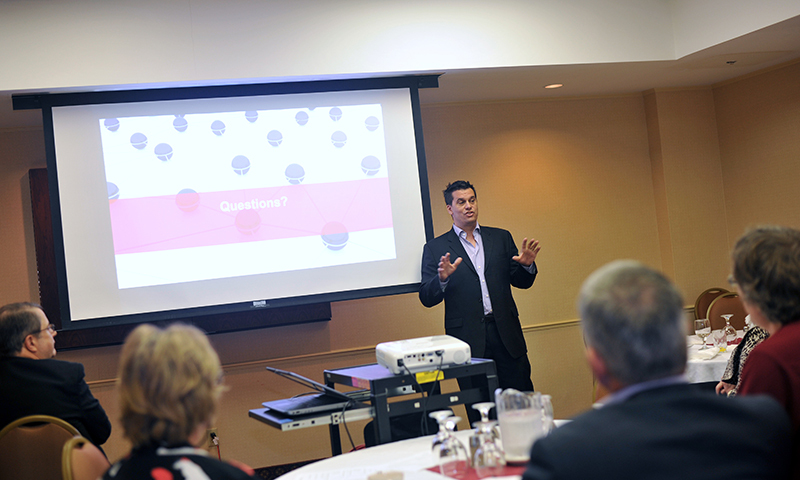 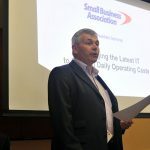 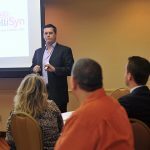 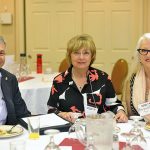 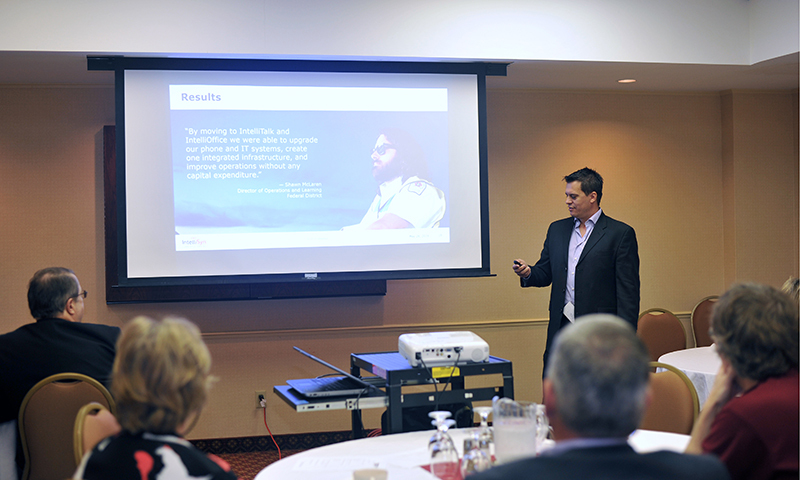 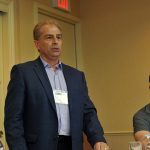 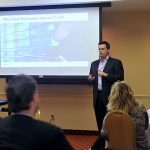 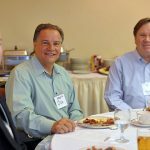 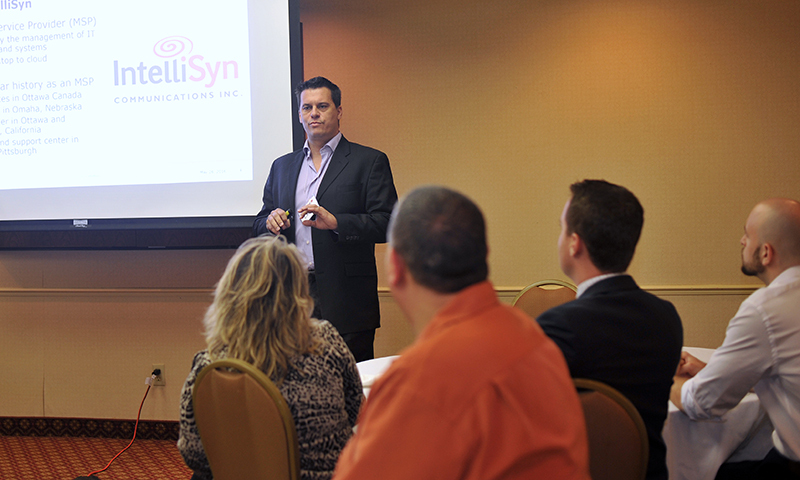 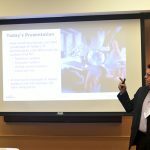 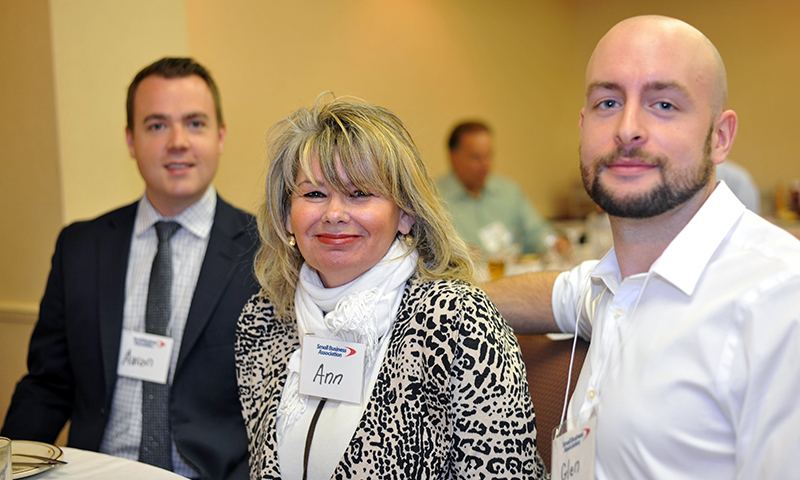 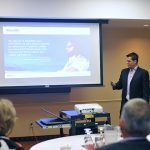 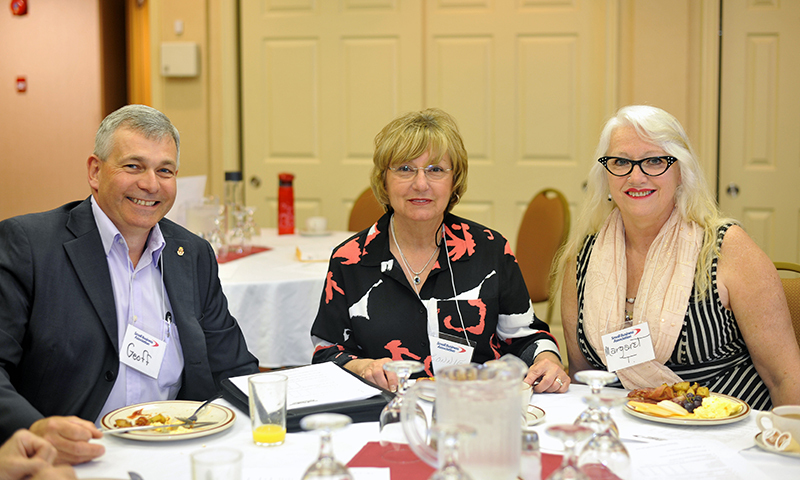 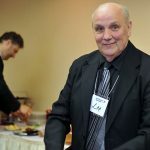 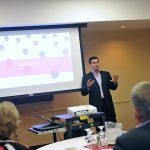 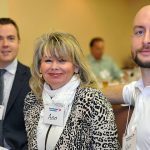 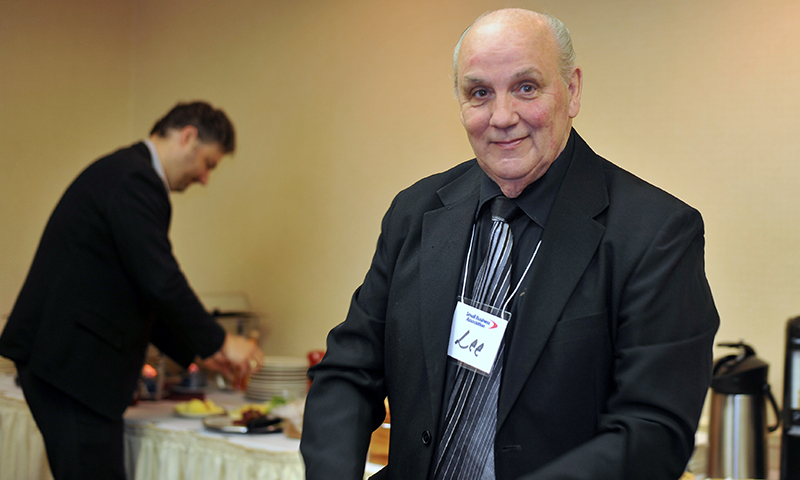 Chris Stratton, CEO of IntelliSyn, was a hit at our breakfast seminar that was held on May 26th at the Macies Best Western on Carling Avenue. 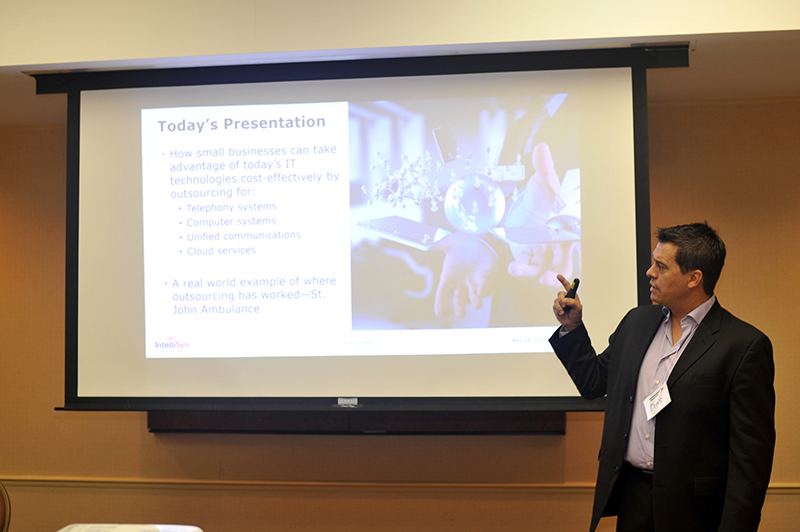 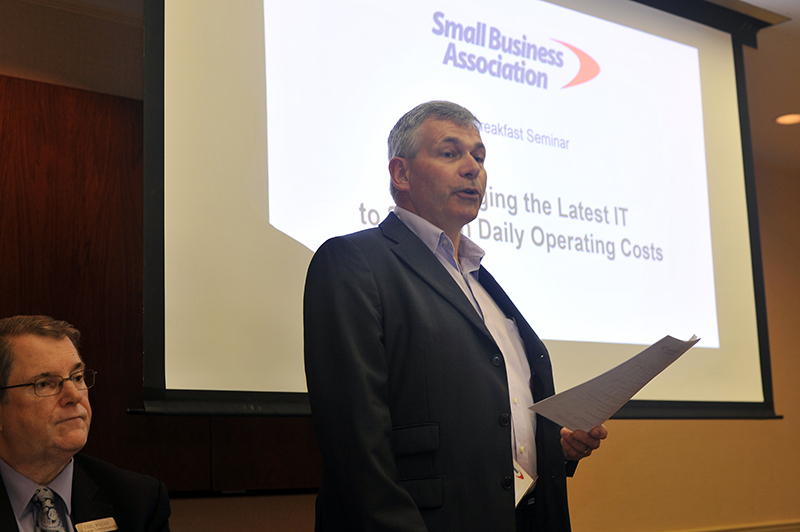 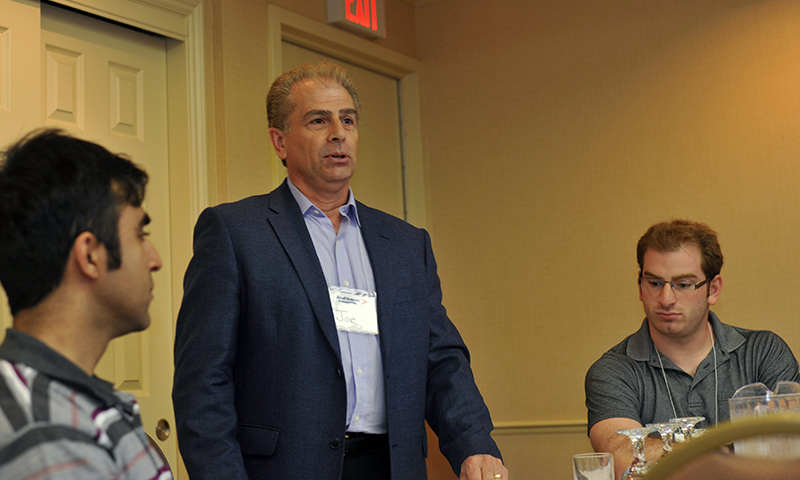 Chris provided insight on leveraging the latest IT to save on daily operating costs. 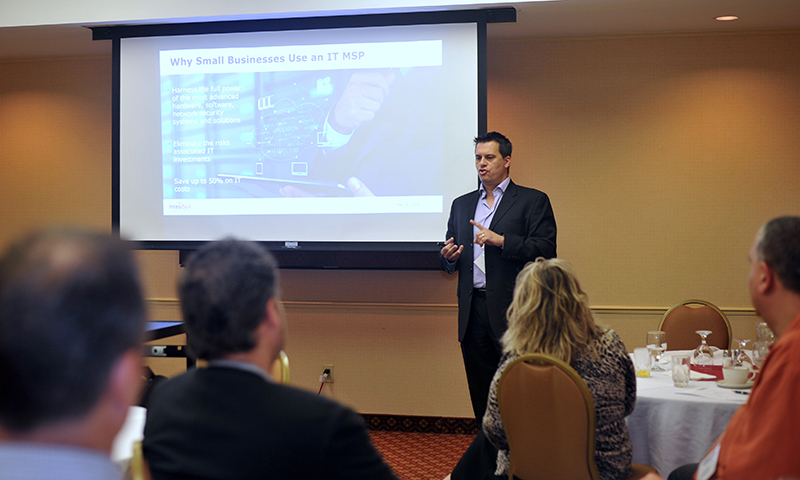 And he touched on all of the typical IT expense areas like communications, hardware, software, and support. 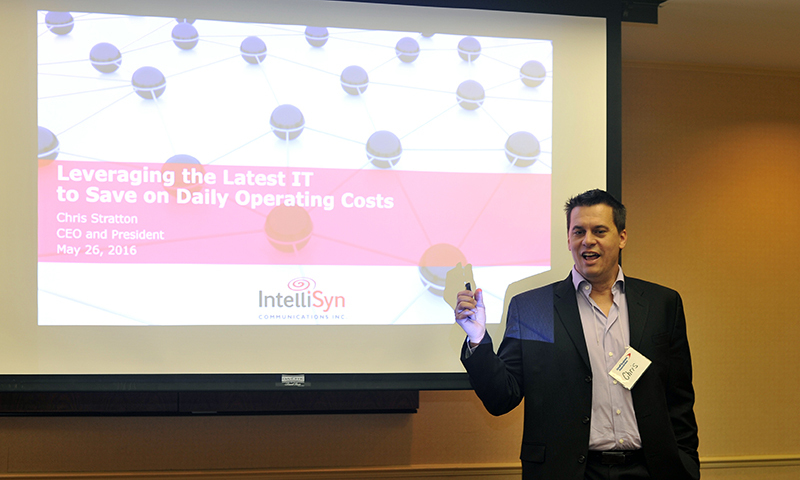 If you’d like to learn more about leveraging your IT to save on operating costs, talk to IntelliSyn today. 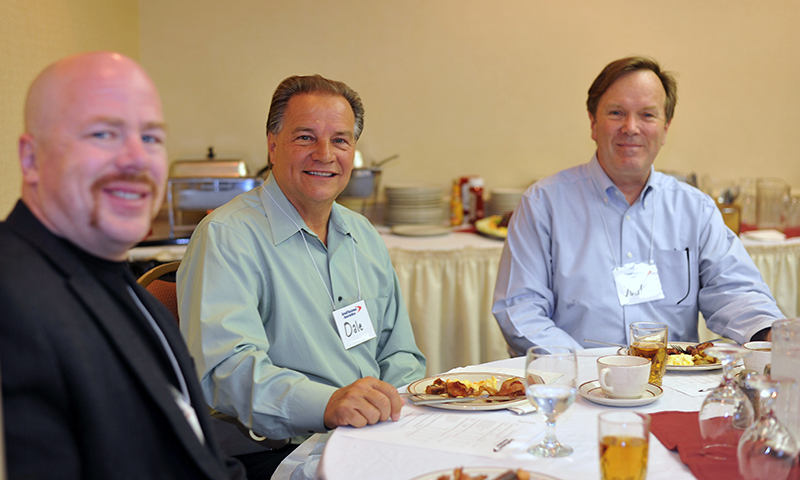 For more information on upcoming events like this, please visit our events page.